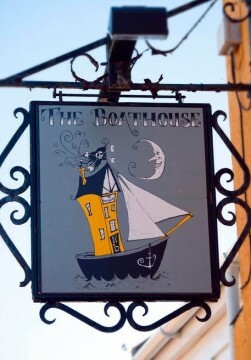 Welcome to The Boathouse - the pub with the view! 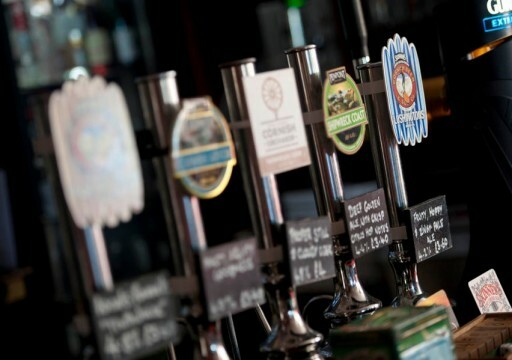 Sit back and relax in a great environment with a cool refreshing drink, dance around to a great live band, or simply enjoy a smooth pint from our selection of Cornish ales. Perhaps you’ll even be brave enough to sample one of our home-made sweetie vodka shots?!. 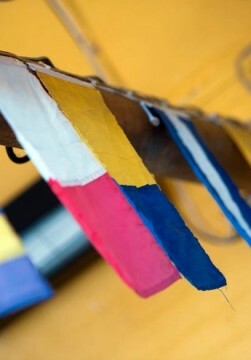 To make your visit even more enjoyable why not sample our excellently cooked, freshly prepared and locally sourced food. We, at the Boathouse firmly believe that here in Cornwall we have some of the very best produce available anywhere in the country. Because of this, wherever possible we buy our produce from local producers. 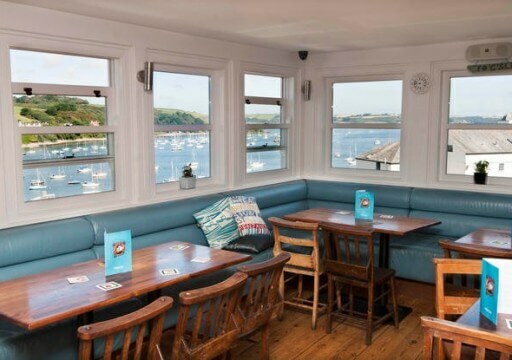 Perched up on the hill side, over looking the Falmouth estuary, The Boathouse has one of the finest views in Falmouth and a covered, heated terrace outside to make the most of it. And now with our new extension there’s even more room from which to enjoy the view! Rain or shine, The Boathouse is the place to be. Even our resident ghost thinks so! Oh, and it’s not just ghosts who are welcome – we’re kid and dog friendly too!